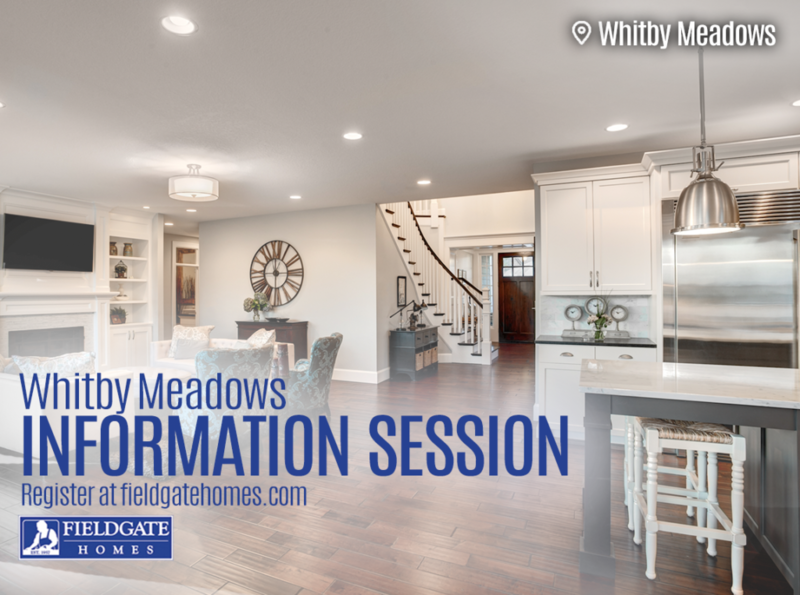 Attend a Whitby Meadows Information Session Before the April 21st Release! 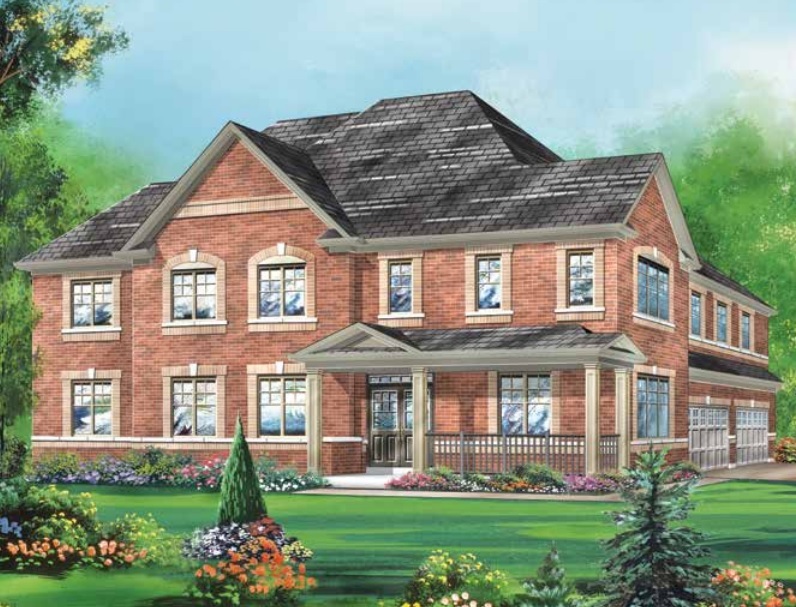 The new release of 30’ and 36’ detached homes at Whitby Meadows is under two weeks away! But, you don’t need to wait until April 21st to get your first look at the collection of homes. Fieldgate is hosting Information Sessions at the Whitby Meadows presentation centre Monday to Thursday from 4-8pm and on the weekend from 12-5pm leading up to the opening date. This is your opportunity to ask us any questions you may have about the community, narrow down your favourite options so you’re ready for the big day, and figure out what you need to do and bring on April 21st to secure your purchase. 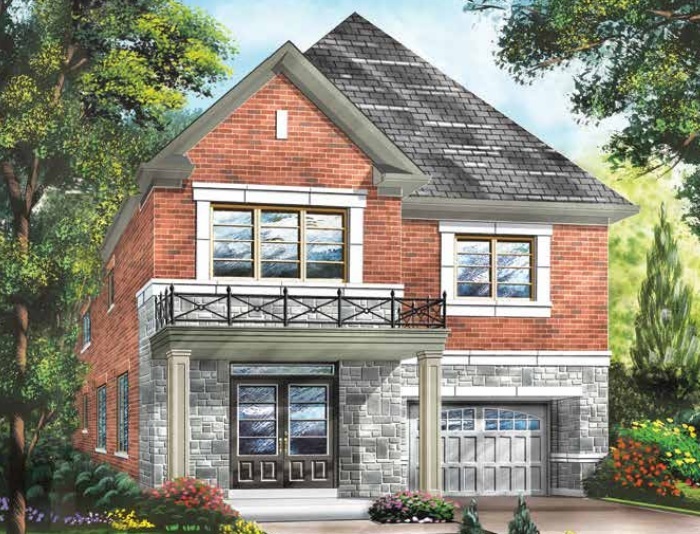 The new release at Whitby Meadows features 30’ and 36’ detached homes with 3- and 4-bedroom floor plans, ranging up to more than 3,100 square feet. The presentation centre is located at 4120 Coronation Rd. and the doors will open on April 21st at 11am sharp for the big opening! We highly recommend arriving early because we have received a high amount of interest so far. Register today to receive updates leading up to the new release!